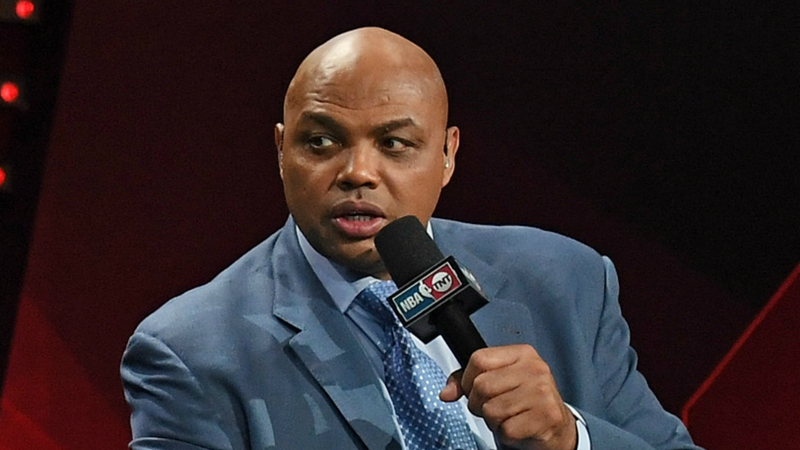 Charles Barkley doesn't think Kyrie Irving or Kevin Durant can handle New York. When asked by Sports Illustrated what advice he'd give Durant if the latter came to him for advice about signing with the Knicks, Barkley said Durant wouldn't be "tough enough" to handle it. When pressed further, Barkley added: "I don't think Durant or Kyrie are tough enough to play in New York. Kyrie's a very good player. Kevin's a great, great player. But I'm not sure they have the mental make up to play in New York. "Those guys are complaining about the media asking questions. Maybe New York isn't for them." Irving recently apologized for the way he has handled himself with the media, saying he is "still learning." Both Irving and Durant are free agents this summer, with persistent rumors swirling that one of them could end up with the Knicks. Barkley previously criticized Irving, saying he looked like "one of the most miserable people I've ever seen."